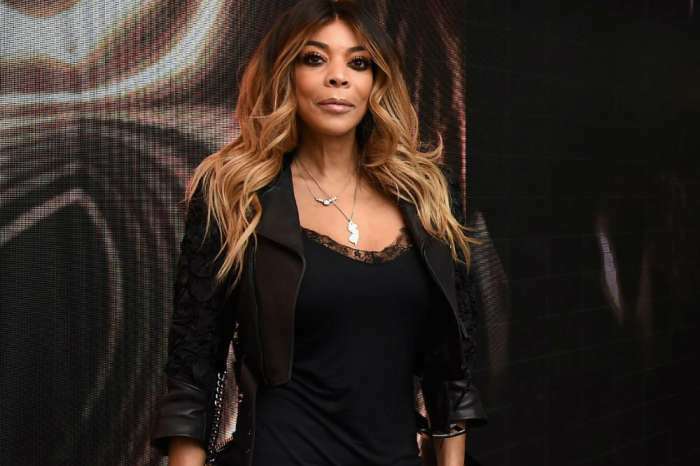 Wendy Williams’s husband, Kevin Hunter, is speaking out for the first time since she revealed that she has been struggling with addiction and is now working on her sobriety. 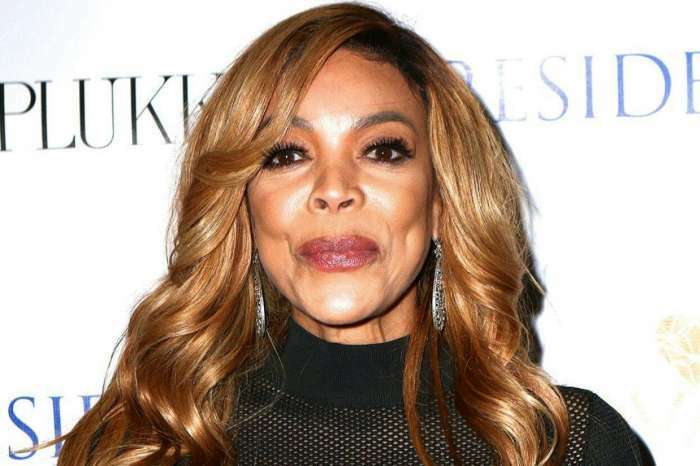 On Tuesday, the talk show host used her show, The Wendy Williams Show, to share with her fans she has been dealing with addiction. She has sought treatment for her addiction to cocaine and is now focused on her sobriety, which includes living in a sober house. Hunter opened up to Entertainment Tonight correspondent Kevin Frazier, about Williams and her addiction. “Wendy is doing well. We’re doing well as a family. We are moving forward with working on her sobriety and doing the work to help others, not just ourselves. It is a family process. Anybody that has to deal with this knows this a family process, and we are dealing with it and moving forward,” Hunter shared. 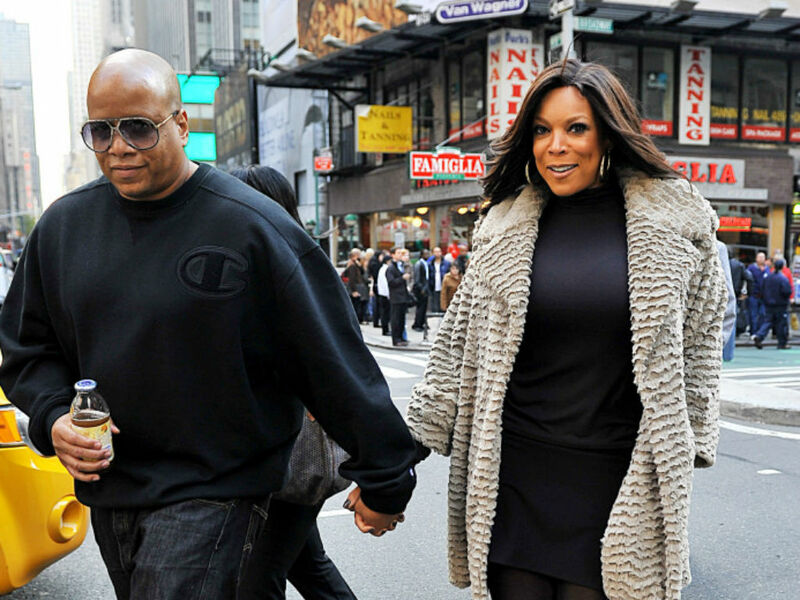 Williams and Hunter have been married since 1997. 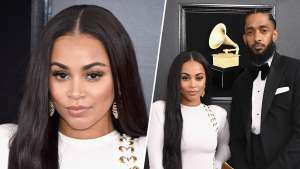 They have one son, Kevin Hunter Jr. Until she spoke out about her struggle with cocaine addiction, the only people that knew about her situation were her husband and son. Along with Hunter speaking out on Williams sobriety and addiction revelations, come reports that it was his affair that led the talk show host into addiction again. An unnamed source also told Entertainment Tonight that the affair has caused the 51-year-old to have a meltdown. 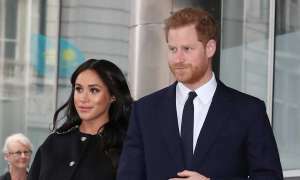 Living in the sober house away from her husband is not helping with her being on edge over his affair either, according to the source. 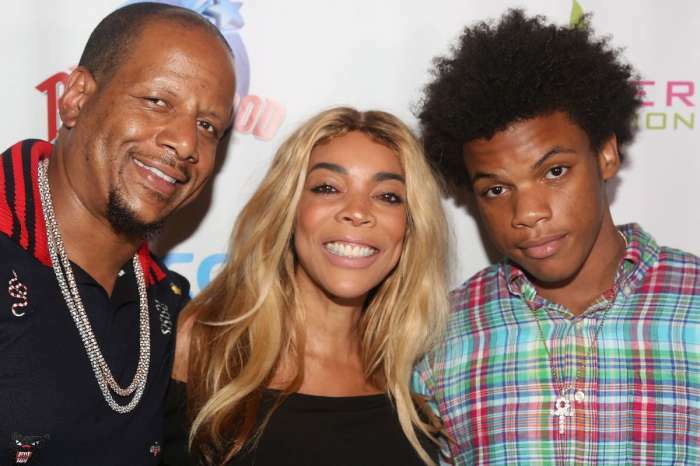 Wendy Williams’s husband Kevin Hunter has never admitted to having an affair or to still having a mistress. AOL is reporting his mistress is pregnant, and one of the reasons he wanted Williams in the sober house was so she would be away when the baby was born. 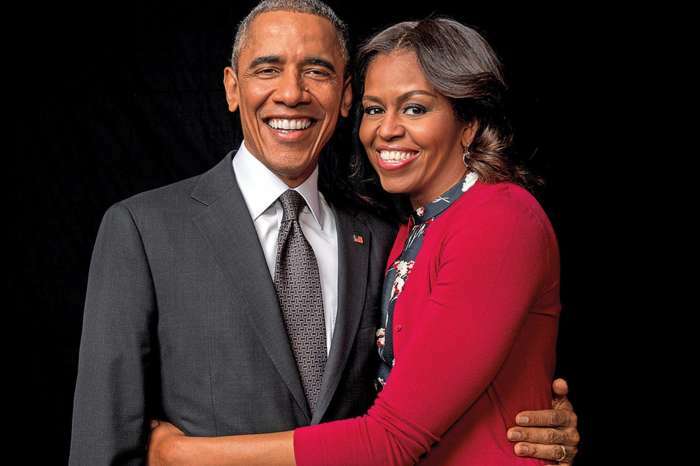 Neither a rep for the talk show host or her husband have commented on the mistress and pregnancy rumors. Right now, the only thing Williams should be focusing on is her recovery. 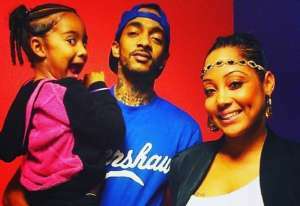 Her decision to open up about living in a sober house and battling addiction was because she likes to keep it real with her fans. 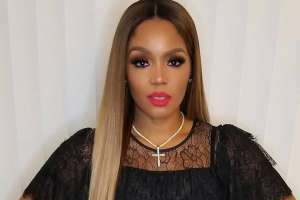 Over the years Williams has become known for telling it like it is, as well as being relatable to her viewers. There are very few topics off limits for Williams, and it is one of the reasons she has such a loyal following.